Major remodels are great, but If you’re interested in a relatively quick upgrade of your home, there’s an easy solution: textiles and decorative accessories. Pillows, throws, runners. Re-upholstered furniture. Curtains and shades. Together they can freshen your living space and even energize your lifestyle. 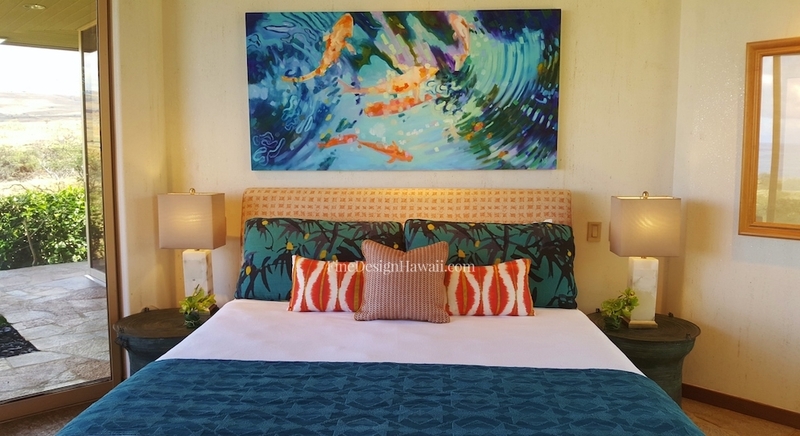 Although textiles don’t need to be bright and bold to make an impact, in this vacation home the contrast of colors in the bedding, pillows and upholstered head board create magic when combined with the beautiful koi painting. 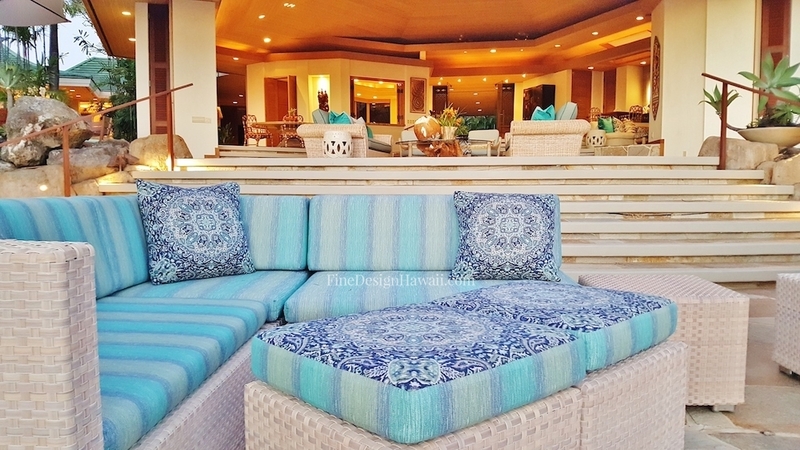 Great textiles can turn your lanai into a lively living area that invites you to breathe in life and relax. 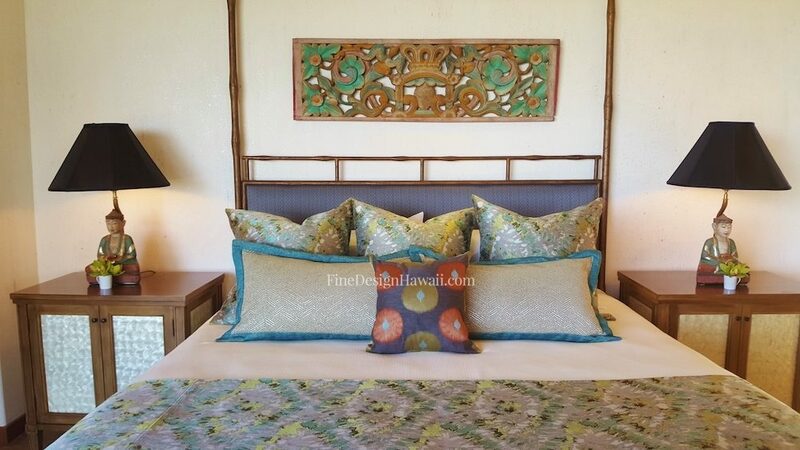 Vintage Thai dancers from Jeanne Marie Imports make this cozy guest room come to life while complementing the natural wood base bed lamp and soothing earth-tone textiles. Most of all, choose fabrics you know you’ll love living with. 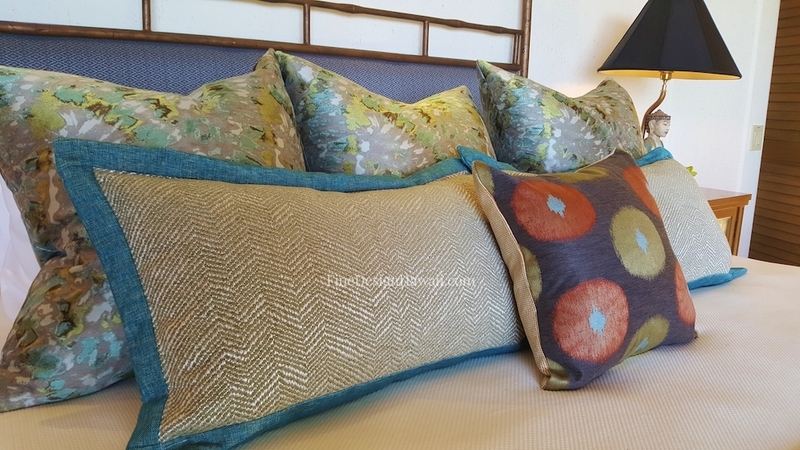 While you may decide to change fabrics regularly, aim to create a mood in your home that makes you feel happy. Whether it’s color, neutrals, or a combination, choose what you love. 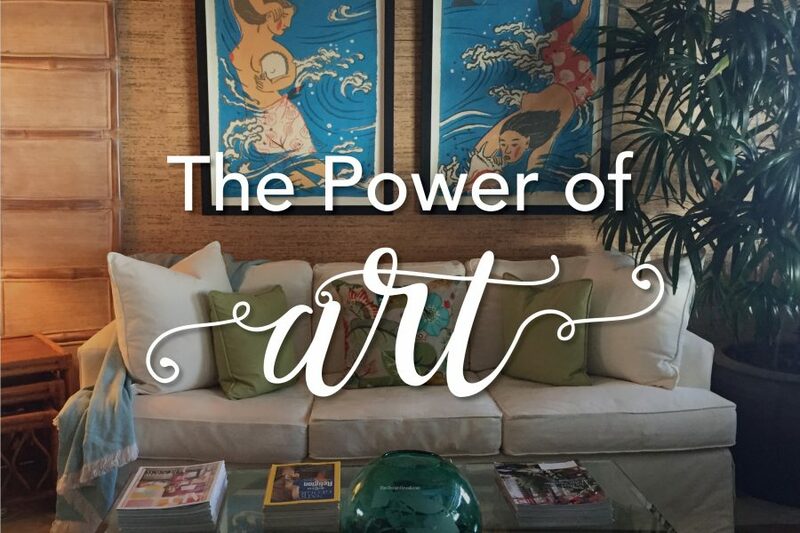 Art has the power to connect us to ourselves and can be the key to creating a beautiful home. Yet for some the idea of selecting or incorporating the “right” piece or pieces can be intimidating. Our tip: unless you’re comfortable living in a museum, the best approach is to work with your art to make a space your own. Use it to reflect your personal aesthetic, interesting life experiences, or an intentional theme or mood. Elevate your space to the highest expression of you. Make you feel better and elevate your mood just by looking at it! 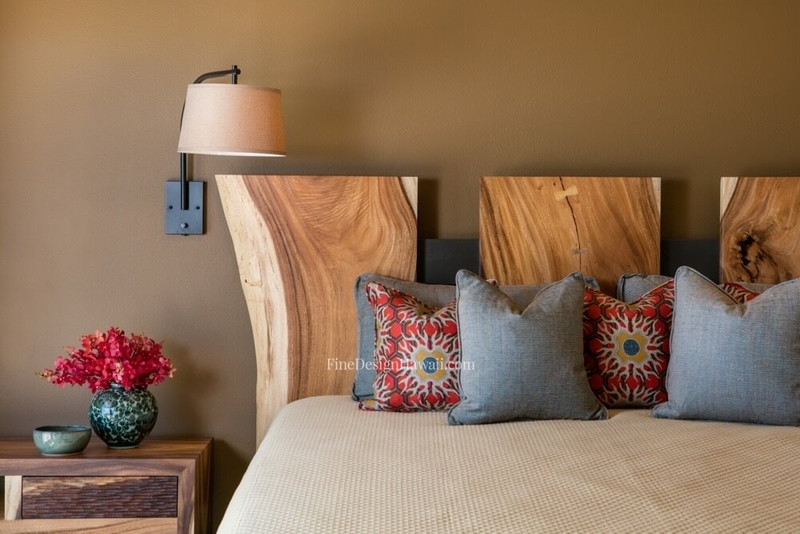 While the simple addition of art can make a room beautiful, creating a coherent space is not as simple as it seems when the project involves a distinctive piece or pieces. Your project will go much smoother when you partner with a pro. 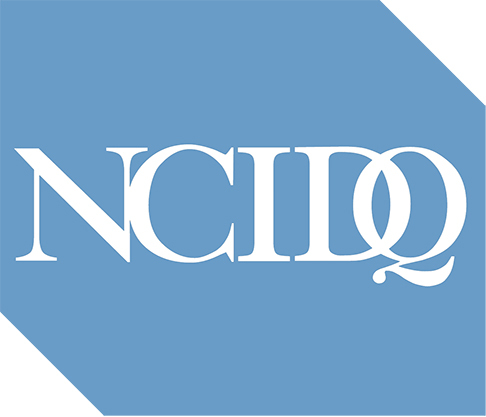 Your interior designer can work with your existing collection or help you acquire works of art. We are remarkably resourceful and can offer critical – often invaluable – insights to help you achieve your vision. 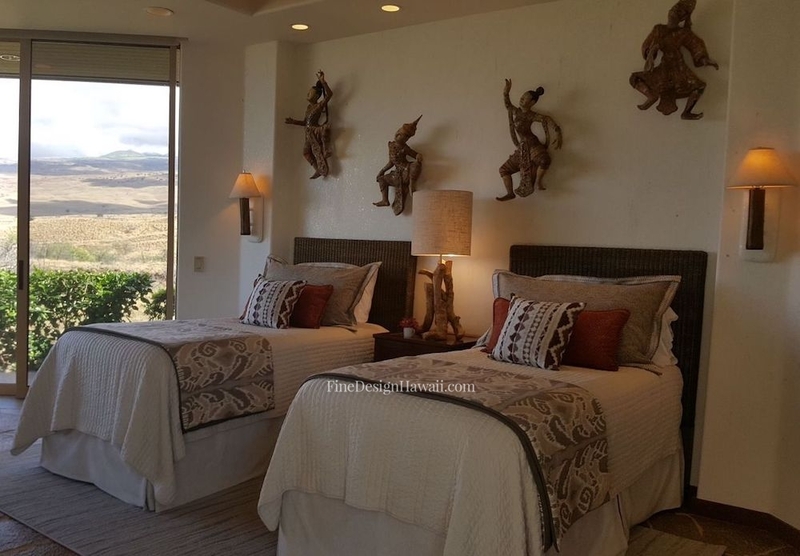 For clients with projects in Hawaiʻi, we tap our relationships with artists and galleries and create interiors that incorporate local and Hawaiian artwork. 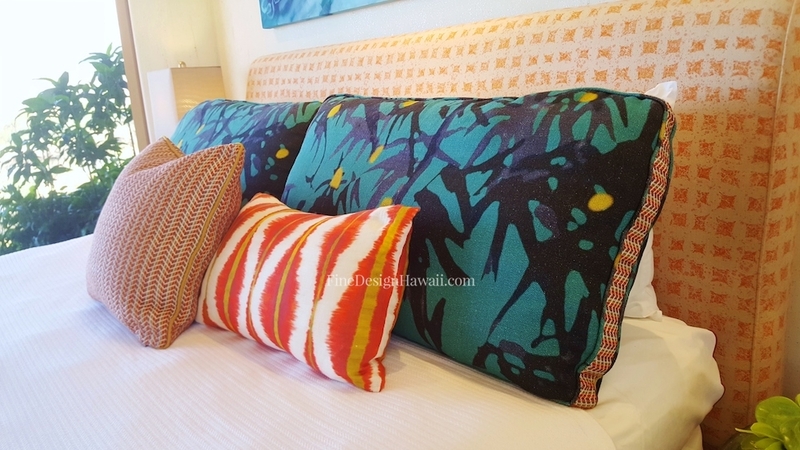 Our network also extends far beyond Hawaiʻi for clients looking for different styles of art.